Netflix and Telltale Games announced this week that they’re collaborating on a Stranger Things game. The news comes from a source of TechRadar‘s, which was then confirmed by Netflix and Telltale. The game will be set in the Stranger Things universe, which may mean that it won’t follow the story of the show itself. “We’re delighted by the response we’re seeing to the idea of Minecraft: Story Mode coming to Netflix in the fall as an interactive adventure, and separately, we’re thrilled to confirm that Telltale is developing a game based on Stranger Things that we’ll publish to consoles and computers at a later date,” said Telltale in a statement. The announcement is fairly fresh, and details are light. Pretty much, we’re looking at simple news regarding the early stages of a partnership. No other details are available. If you’re a fan of the show, you’re aware of the potential for a dark and unsettling game. 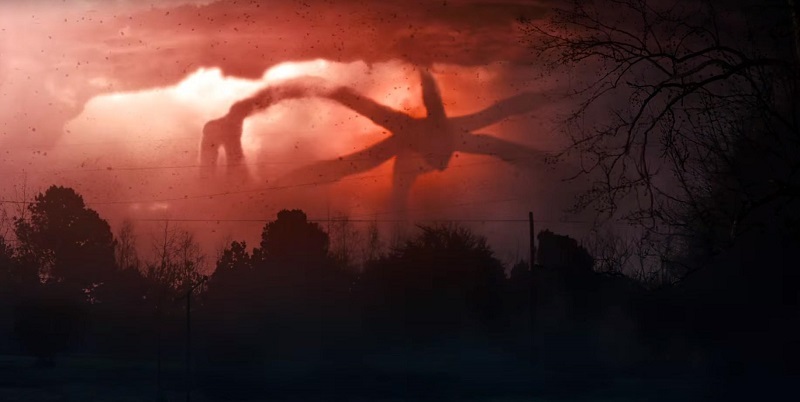 From the experiments on children by the United States Department of Energy to the Upside Down, there’s some interesting places to take another story set in the universe apart from the Hawkins kids. I doubt we’ll see anything about this game for a few months, but hopefully it’s on par with Telltale’s best games.